Paediatric first aid training for parents,carers and those working in early years environments. 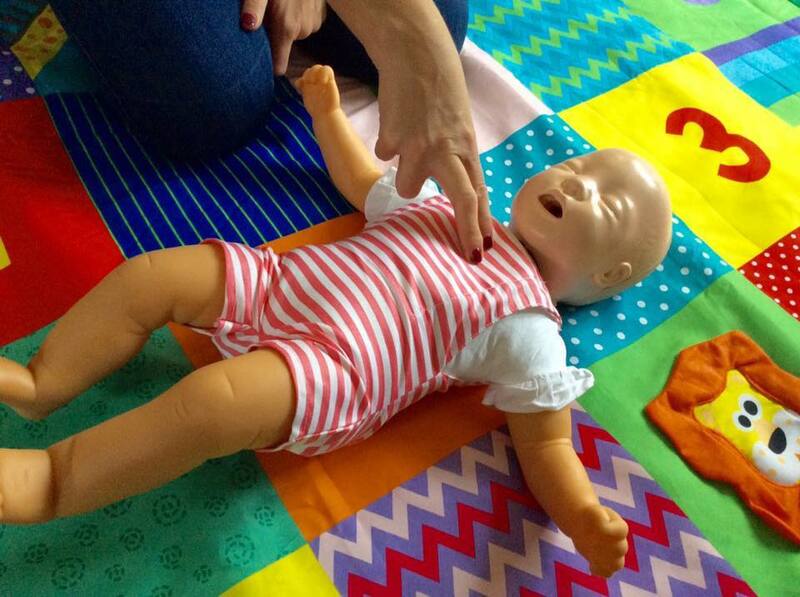 Could you help a baby or child if they needed first aid? At Little Lifers First Aid Ltd we believe that First Aid should be accessible to everyone. Its such a invaluable life skill to have as we never know when we may need to use it. From this belief we have tailored affordable courses to suit every individual. Whether your a parent, grandparent, or carer who would like to improve your knowledge & confidence whilst looking after the little ones or you work in a an early years environment where having a Paediatric Qualification is a requirement. We have a Paediatric Course suitable for you. Little Lifers First Aid Ltd aims to provide you with the knowledge and confidence to deal with a first aid situation involving a baby or child in a relaxed and welcoming environment. We offer classes for everyone in a fun and relaxed environment. Whether that be to gain knowledge and confidence from our 2 hr awareness classes or gain your certified Level 3 Award in Paediatric First Aid.